Every new government faces a firehose of advocacy and representations on what choices to make and what policy directions to choose. 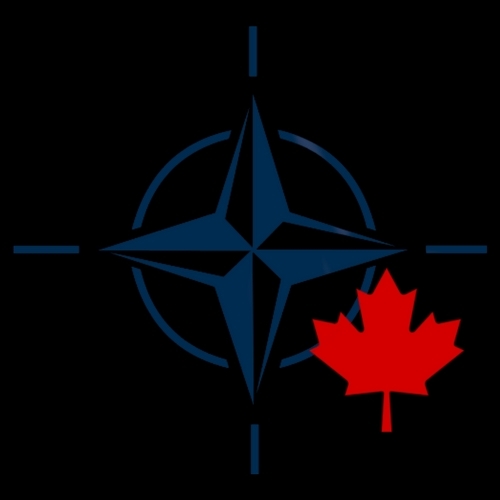 The NATO Association of Canada is not a lobby or advocacy organization. 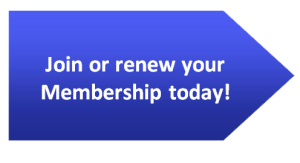 It is the Canadian chapter of a NATO-wide civilian NGO that reflects on the values of the North Atlantic Treaty and encourages discussion, education, and understanding of the principles of common defence, political freedom, and respect for democracy and human rights under the NATO umbrella. It is in that spirit that this working paper, Matching Reality with Necessity: A Defence Policy to 2025, has been researched , prepared and disseminated. Strengths and weaknesses of existing defence policy over the last twenty years are addressed with equanimity. Options that any new or re-elected government might well consider are laid out. Exogenous pressures and tensions around the world are addressed, as are our ongoing Canadian treaty organizations. 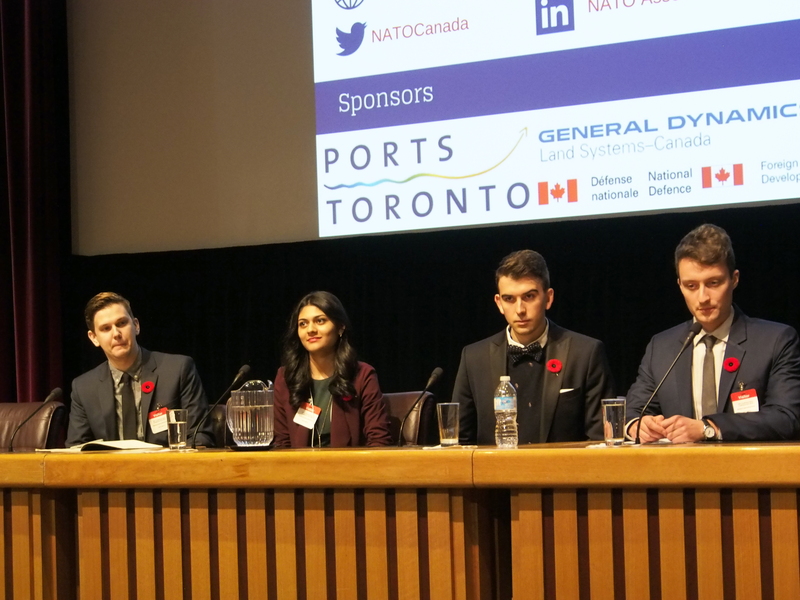 This working paper was researched and prepared by a group of thoughtful and engaged youth, all post-baccalaureate or graduate students and part of the remarkable group of interns who do so much for the NATO Association of Canada. While the views in this paper are those of the authors, I am delighted to commend this report to your constructive consideration. For parliamentarians on all sides of any partisan divide, who care about future defence choices and challenges, this paper is a constructive and thoughtful road map to critical choices and decisions now within the purview of Canada’s new government and parliament. Please click the link below to view and download the publication. The NAOC firmly believes that addressing today’s security challenges requires meaningful engagement with and cultivation of Canada’s next generation of leaders. In the spirit of a true dialogue, the NAOC encourages all readers to send comments and responses to publications@natoassociation.ca. All messages will be promptly forwarded to the appropriate author. Connect with us on Facebook, Twitter, YouTube, and LinkedIn! Has Iran Reached A Turning Point In Its Relations With The World?